Boat Description The Lund 1800 Pro-V IFS features a dual ProControl console with a wraparound walkthrough windshield and a stereo system. 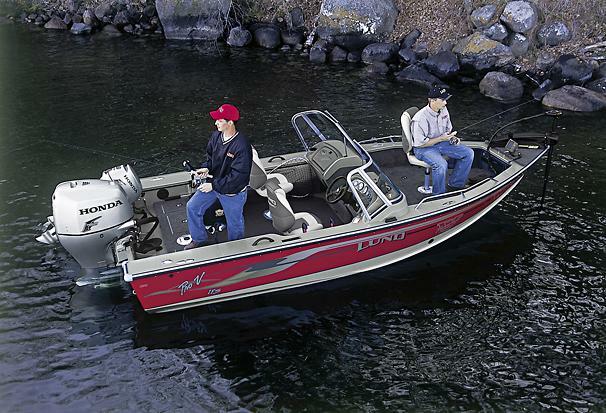 Pro-Vs also offer drop-in tackle storage in the bow, plus a floorplan that increases overall usable storage capacity. Dry Weight 1620 lb approx.